Many Comtest Wireless customers benefit from the power of combined GSM-R and ETCS monitoring, using our on-board and wayside test and measurement solutions. NetProbe Analytics provides a uniquely powerful and comprehensive processing platform that allows users to collect, compile and analyse real-time telecom and signalling data collected from a combination of sources. Railway telecom and signalling connectivity and integrity needs to be continuous. 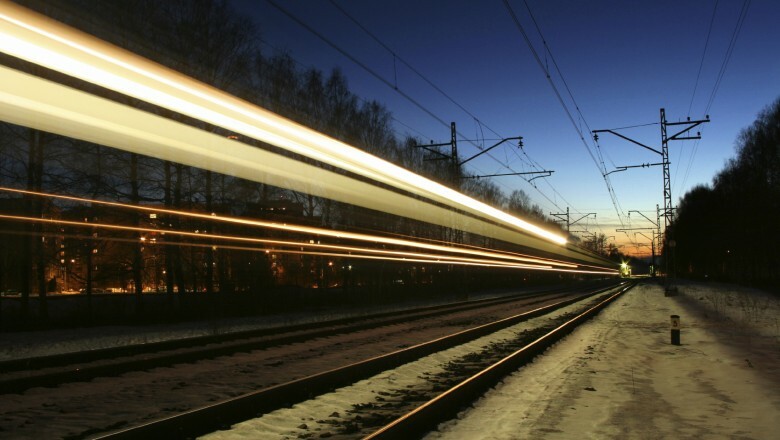 The ideal combined testing and monitoring solution requires on-board diagnostics to actively monitor high-speed and conventional lines and wayside (passive) monitoring solutions, especially where ETCS L2 is operational. 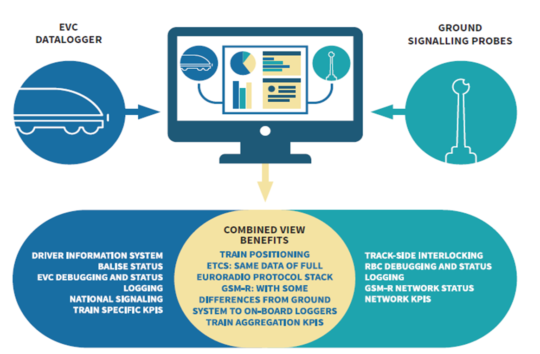 This means signalling, telecoms and interlocking failures can be sourced and identified, using a common platform to process, analyse and report on the data. The Combined GSM-R & ETCS monitoring solutions are ideally suited to meet the needs of different customer types, including: rail operators, signalling operators and vendors, telecom vendors and railway communication system integrators. They can be customised to meet both local and industry requirements. The Comtest Wireless team is highly experienced at designing and delivering practical solutions. Request NetProbe Combined Monitoring datasheet.